Renown producer Bas van den Eijken (alias Ecki Stamer) brings you his most successful single releases spanning over 20 years! A journey from Melodic Trance over to Hard-Trance towards very modern Electro, this is Trance music at its finest. 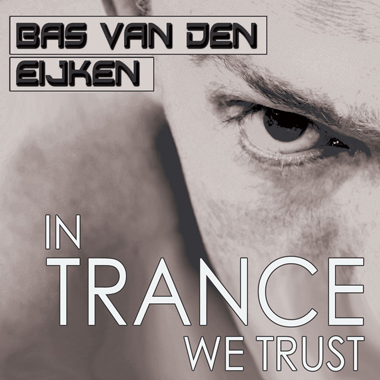 Bas is also known as one of the founders of the premiere German successful Trance record label DJs Present along with partner Gary D. which has brought their legendary Dance compilation series entitled D. Trance for over 20 years strong.